A good web hosting provider is the heart and soul of your website: it should provide speed, reliability, ease of use, and effective customer service at a reasonable price. 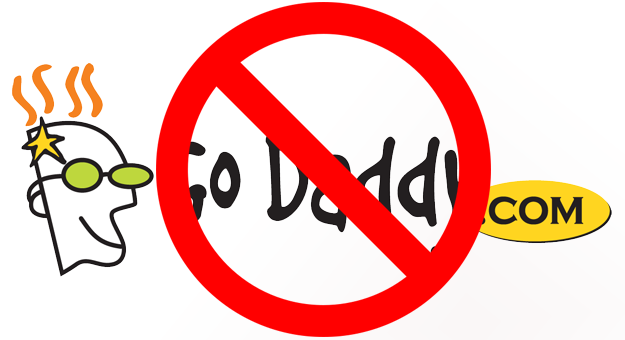 The best hosting plans can be taken for granted, but the worst ones will never be forgotten. 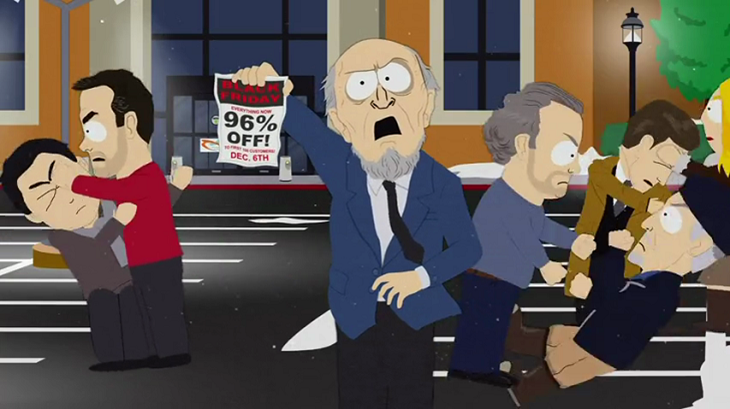 Its time for more hosting coupons! I’ve got a promotional deal from Midphase that could save you 25% on an annual plan or add three free months to your hosting purchase. Cyber Monday is another big day for hosting discounts, so find out more about the providers who are offering big deals on this online shopping holiday. 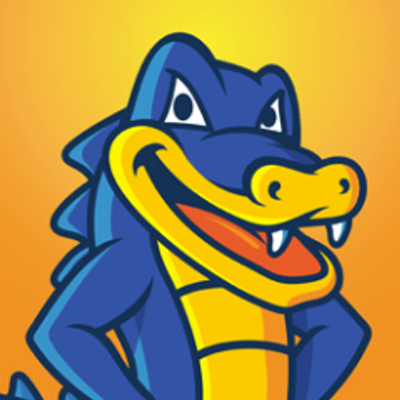 Hostgator coupon and promo codes – Get 25% off any Hostgator plan or a free month of hosting. Baby, Hatchling, Business, Reseller, it doesn’t matter what hosting plan you pick because its all cheaper with these coupon codes. Comparing the features and options, strengths and weaknesses of two popular shared hosting providers: Hostgator vs Bluehost. Some Amazon servers have been down for about a day now, and some big sites have been caught up in the mix. Upgrading your Dreamhost shared hosting account to a virtual private server can be a cheap and easy way to maximize your site’s speed & reliability. This guide will take you step by step through the incredibly simple process they’ve set up to move your website data to the new location. 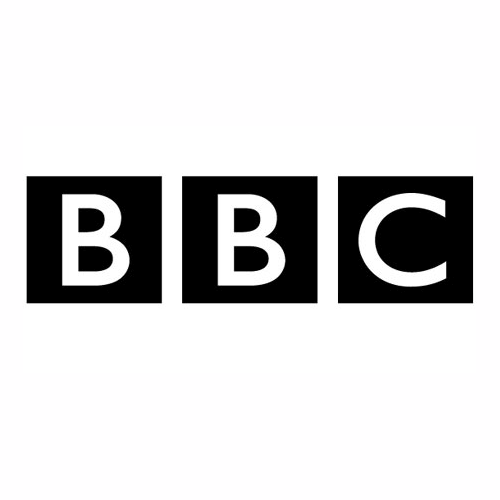 BBC doesn’t seem to have learned any lessons from the loss of classic television videos, because now there is talk about deleting more than a hundred miniature websites rather than taking a few moments to archive them on a bigger hosting platform.